Walt Disney Co.’s deal for much of the film and television assets of 21st Century Fox could help remake the streaming platform Hulu a legitimate rival to Netflix. The proposed $52 billion deal has drawn attention for potentially turning over to Disney another major Hollywood studio and key television operations in the US and overseas.But if streaming video represents the future, Hulu could be the key.Created in 2008, Hulu has garnered comparatively little attention as the number three streaming platform in the US market, behind Netflix and Amazon. Hulu was created by the major broadcast operators to counter the growing influence of Netflix. But Hulu’s structure has been a handicap. 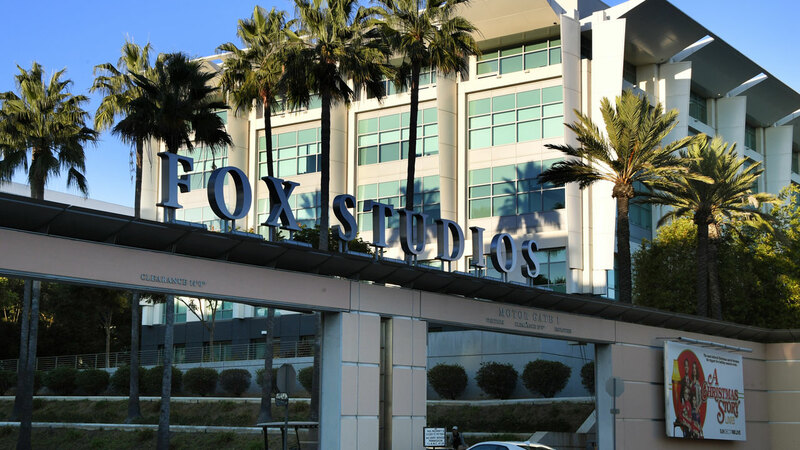 Disney Fox and Comcast’s NBCUniversal each own 30 percent, with Time Warner holding the remaining 10 percent. The deal announced in December would give Disney a 60 percent stake and, according to analysts, greater ability to build a winning platform. “Hulu never made sense to begin with,” said analyst Brian Wieser of Pivotal Research. Disney’s firm control of Hulu would probably lead to the exit of Comcast’s NBCUniversal to establish its own platform, according to Wieser. Hulu has an estimated 17 million subscribers — up from 12 million a year earlier — compared with over 100 million for Netflix. But Hulu has made gains in the past year as it ramps up original content, including “The Handmaid’s Tale,” a winner of eight Emmy awards. Hulu has also indicated it may start expanding to international markets to step up its challenge to Netflix. Daniel Ives of the research firm GBH Insights said allowing Disney to take a controlling share in Hulu “significantly changes the strategic direction” for the platform. Ives noted that Hulu could complement the streaming services which Disney expects to launch in the coming years — one for general content and another for sports. “From a content perspective having the Disney machine and (chief executive Bob) Iger behind Hulu makes it a much more competitive platform over the coming years as this will be a two-head monster with Disney’s streaming service slated for 2019 and Hulu as a standalone,” Ives said. Iger said in December that he wants to launch a streaming service which is a “destination” for children’s programming which will come from Disney itself as well as its ABC television unit and the Fox television entities. During Disney’s earnings call this week, Iger said the regulatory review for the Fox deal was underway in various jurisdictions and said the tie up would offer a boost to the media-entertainment group. Hulu would complement that with programming for a more general audience and with its ESPN sports service, Disney could offer a “triple threat” to rivals. Wieser said it remains unclear if Disney’s strategy of streaming services targeted at specific audiences will work. It will also face competition from streaming services offered by broadcast group CBS and Time Warner’s premium video channel HBO. Hulu is also promoting its “Live TV” option which offers a bundle of channels as slimmed down option for viewers not seeking a large cable or satellite package. “This is going to be a heavyweight fight over the coming years with Hulu playing a central role in Disney’s ability to gain market and mind share versus the iron fortress and empire of streaming, Netflix,” Ives said.